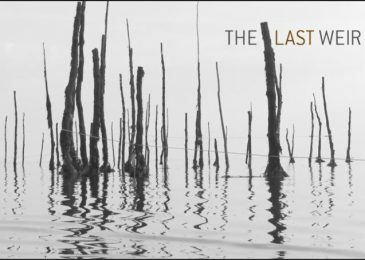 The last weir, this weekend’s video, is a beautiful and heart wrenching documentary on the end of weir fishing in the Bay of Fundy. 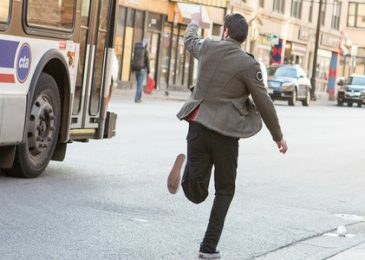 Calgary to offer a $5 monthly transit pass for its poorest residents. What about Halifax? $5.15 for a monthly transit pass for people living in deep poverty. Calgary just did it! What about Halifax? 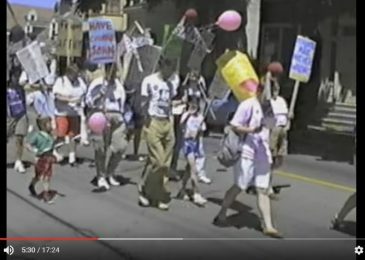 Video of the 1989 Halifax Pride march. 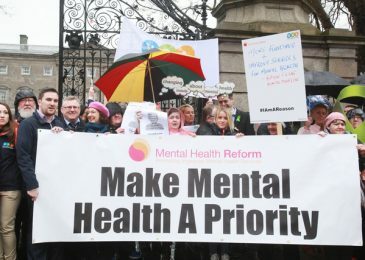 A march, not a parade. 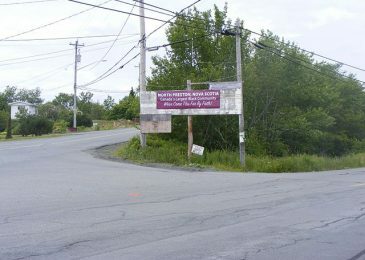 The CBC wrote a story about North Preston that suggests the community is crime-infested. The residents deserve so much better. 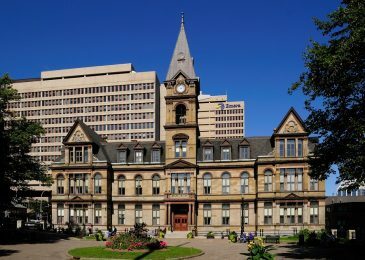 HRM’s Municipal Operations unit is a bad place to work, especially if you’re Black, queer or a woman, says an independent consultant who reviewed the workplace for diversity and inclusion. 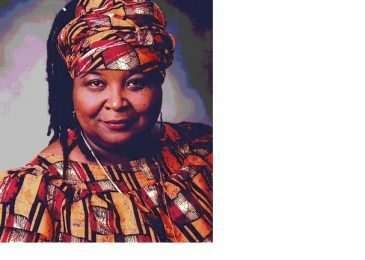 African Nova Scotians experience harassment and racism, homophobia is a problem, and only 4 percent of the full time workforce are women. Ongoing cutbacks are part of the problem. 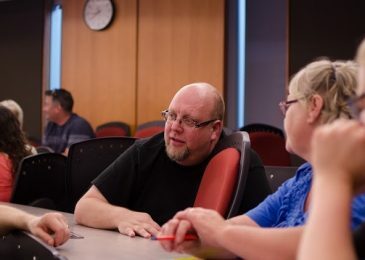 The Canadian Union of Postal Workers, probably more than any other Canadian union, has asked how its workers can become more socially responsible, greener and more accountable to the citizens who ultimately own Canada Post. I went to an event that the Friends of Public Services and CUPW organized to talk about some of the options. 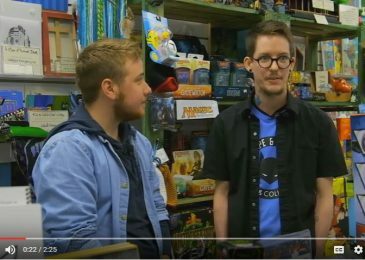 A great little mini-doc about Jay Aaron Roy, the driving force behind the Cape and Cowl Comics store in Lower Sackville. And a great story behind the making of the short as well.